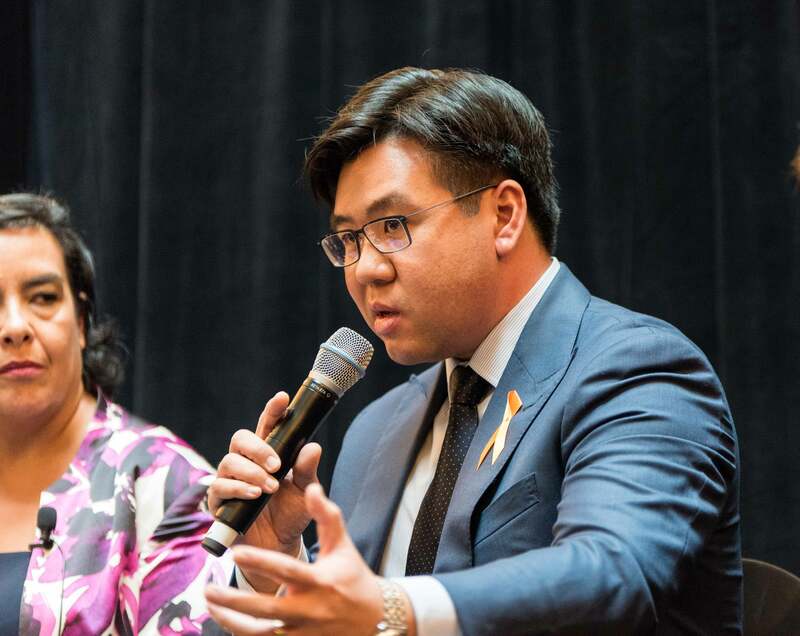 It is not in the national interest for politicians to give licence to prejudice, writes Australia's Race Discrimination Commissioner, Tim Soutphommasane. The more things change, the more they stay the same. That’s the feeling you get sometimes about race and political debate. In her maiden speech to Parliament in 1996, Pauline Hanson warned that Australia was being ‘swamped by Asians’, and called for multiculturalism to be abolished. This week, Ms Hanson again claimed the country is being swamped by Asians. Her One Nation Party has also made it part of its platform to abolish the Racial Discrimination Act, impose a ban on new mosques, and have a royal commission into Islam. 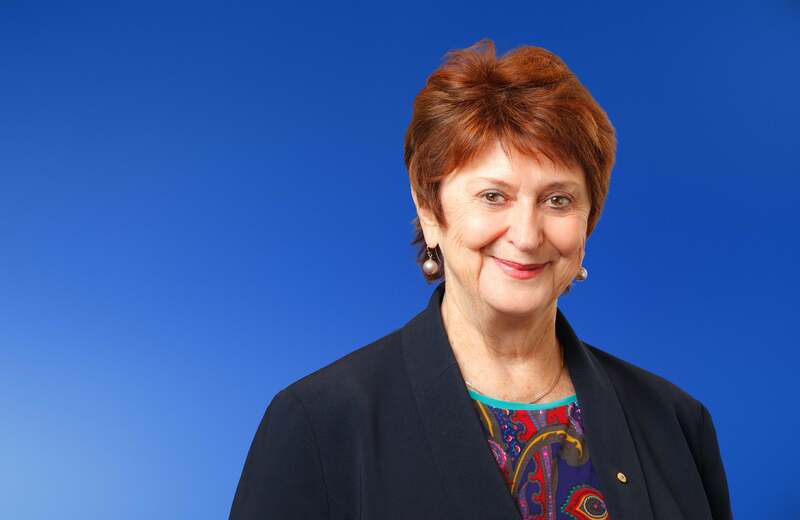 Age and Disability Discrimination Commissioner, Susan Ryan heads to Darwin and Adelaide this month to launch her report on the state of Australia’s employment discrimination against older workers and those with disability. This will be the last time Ms Ryan travels in her role as Commissioner, as her 5-year term with the Commission ends on July 27. Read the Willing to Work report here. The annual Garma Festival gets underway on July 29 in the Northern Territory town of Nhulunbuy, with Social Justice Commissioner Mick Gooda taking part. Garma celebrates the Yolngu people of the region and attracts diverse crowds from locals to business and political leaders who come to experience traditional and modern Indigenous culture.